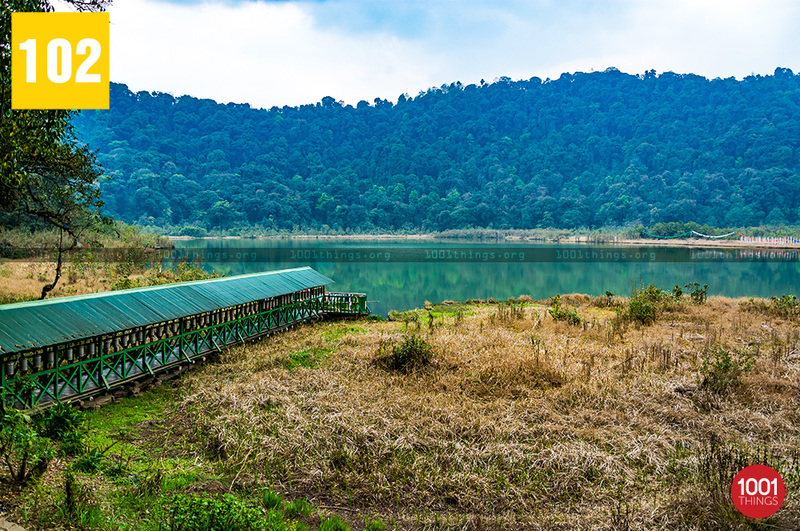 Khecheopalri lake is a holy lake at an altitude: 1799 meters in West Sikkim which was formed by the force of ancient glaciers and took some 3500 years; almost looks like a volcano crater with thick wooded hills on all sides. It seems like a landscape in a fairy-tale. 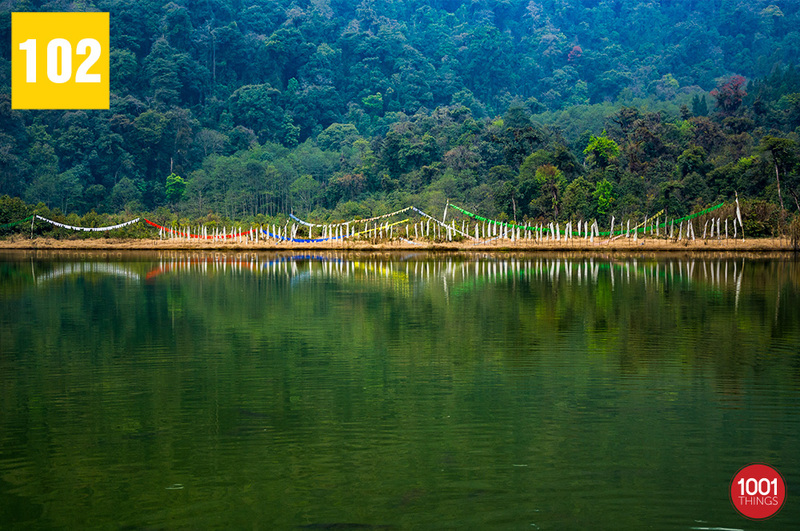 The lake is placed between Gyalshing and Yuksum all around surrounded by beauty hills, making Khecheoplari Lake one of the most beautiful lakes in Sikkim. It is located near Khecheopalri village, ensconced in the midst of the Khecheopalri hill, which is also considered a sacred hill. 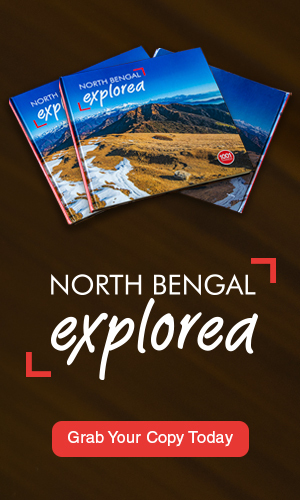 This beauty is approx 147 Kms from Gangtok towards west Sikkim whereas, 34 Kms from Pelling, north-west of Sikkim; Khecheopalri is on the north-west of Pelling and on one of the lower ranges of Kanchendzonga. 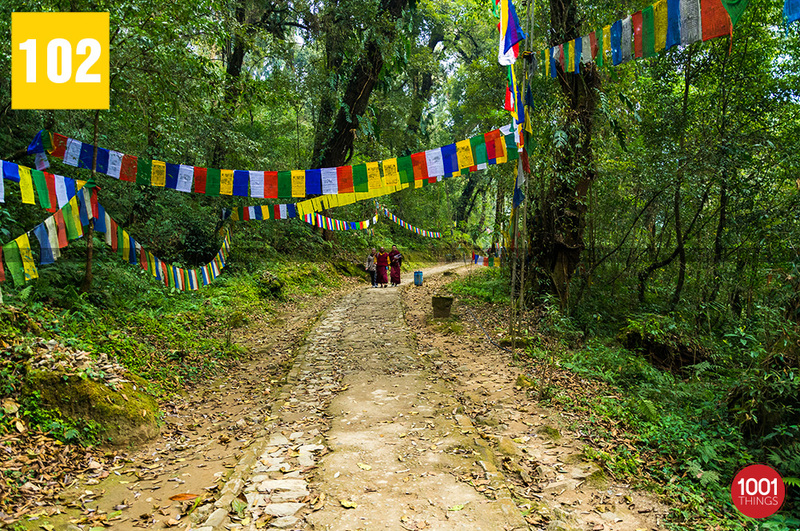 The lake is believed to be sacred, by both Buddhists and Hindus. Like the Ganges in river, the lake is said to be hollow in local imagination as it can be seen that the birds act protect its sanctity and purity by carrying away any leaf or twig that drifts on to its calm and placid surface. The green and clear waters of the lake along with the serene atmosphere make it a very popular destination tourist. A trekkers hut has been built near the lake for the convenience of tourists. 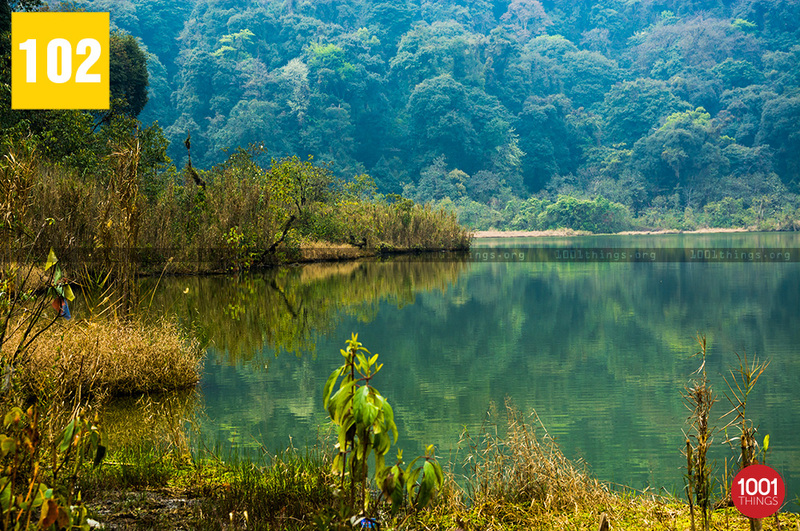 ‘Kha-Chot-Palri’ is the original name of Khecheopalri Lake, is a sacred Lake for both Buddhists and Hindus. It is also believed to be a wishing lake, local community say all wishes made are fulfilled here. 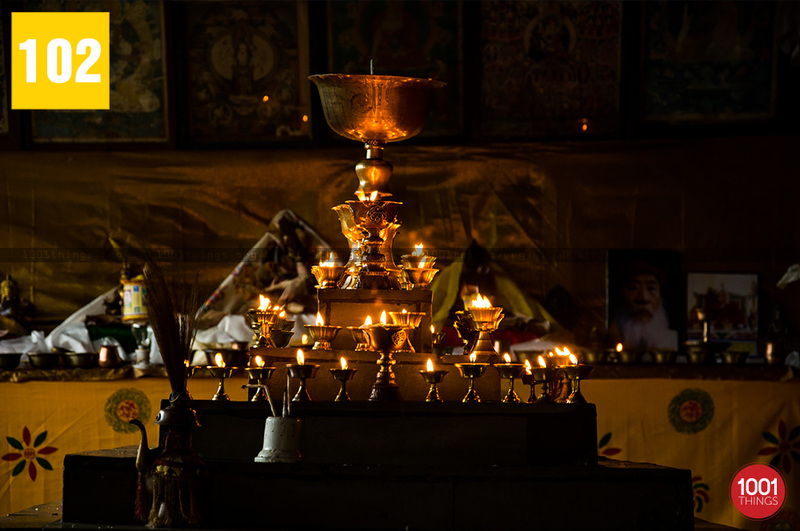 It is visited by a large number of people throughout the year. 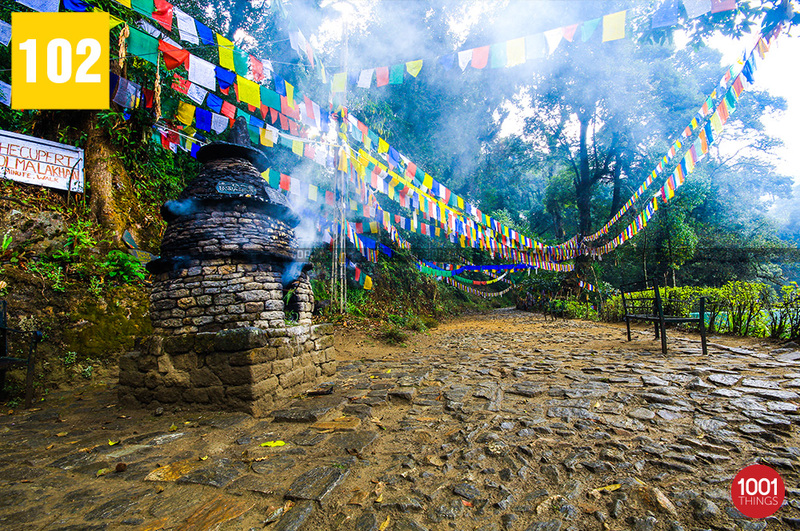 A Gompa spreads its warmth towards entrance of the lake. The total area of lake being aprox. 3.79 hectares. The lake mesmerizes and its surrounding landscapes enchants viewers. Can be even called as mind changer as it is one of the most serene places. It is a slice of heaven, where the gods may be have come down to swim. A wondering sight in the midst of diversity of tall trees and birds and ducks of the area pick and clear even let a single leaf float on the surface of the lake. Surprisingly birds work/spend their entire day clearing/cleaning the lake of stray leaves that may be seen over it. A perfect place to relax and attain peace of mind. Feeling of being in heaven is generated within oneself- like myth becoming reality and reality turning in might. Despite a hectic long journey, the Lake is a popular and is one most visited place due to its mystic aswell as natural serene beauty. It is a holy lake which consists of tempting fishes. But the fishes are considered to be poisonous, so they are preserved and the natural diversity is saved from the dangers from this human race. A wonderfully preserved diversity to enjoy and fall in love with.